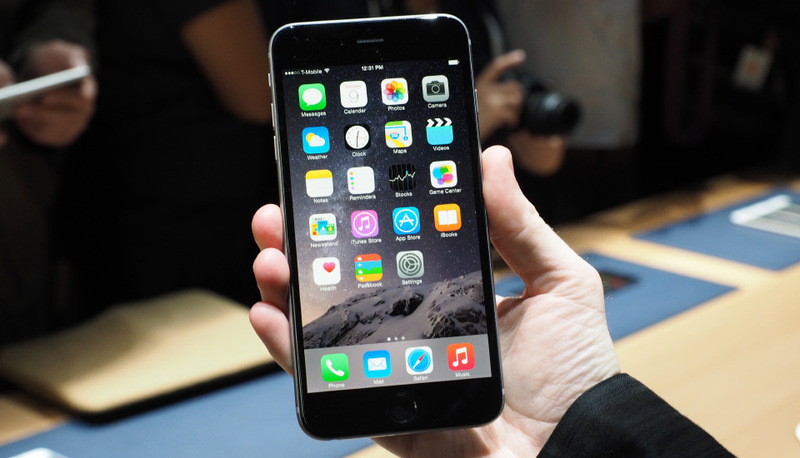 The iOS 8.2 jailbreak may be at its verge to show up any day now and expectations are likely high of it. There are many tweaks and more to be fond of when the jailbreak arrives but have you prepared for it yet? If you haven’t, we’re here to let you know how to, when it hits the market officially. Apple released its infamous iOS 8 update a few months back which constitutes almost 80 percent of the complete ratio among its operating systems. 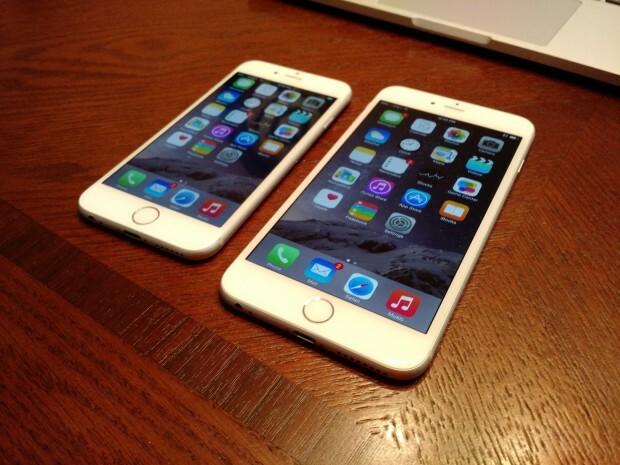 Since Apple stopped signing the latest firmwares of its iOS, users can no longer downgrade their devices to jailbreak. There have been numerous techniques that enables you to downgrade your iOS 8.2 but failed to offer complete satisfaction. The renowned developer to Jailbreak, Stefan Esser stated that TaiG Jailbreak team is working and testing the iOS 8.2 Jailbreak and could be waiting for the Mobile Security Summit 2015 before it tends to roll it out. The event is due on 27th March and can be the exact perfect moment to release the Jailbreak. Apple said with all technicalities involved that iOS 8.1.3’s vulnerable elements which includes TaiG iOS 8 and the legacy is forwarded to iOS 8.2 which means the extension cannot be Jailbreaked as well. However, users are still very much optimistic about the Jailbreak. 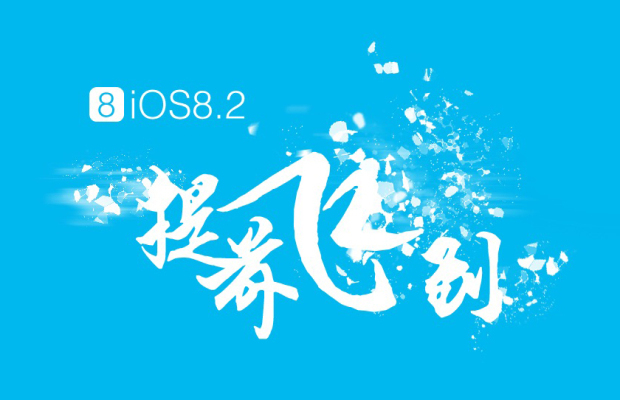 Taig’s official website stated that, “Already completed the untethered jailbreak support for iOS 8.2.” This means that there are still known exploits to iOS 8.2 which rests with the TaiG Jailbreak team and they cannot be disclosed until the Jailbreak finally arrives. If we’re to wait, why not prepare for the update before hand since the Mobile Security Summit is closing in. Follow the procedures and prepare yourself to Jailbreak. This is a no questions asked, so it has o be done. Make sure all of your work or personal data is backed up just in case from your iPhone and iPad through iTunes before you opt to Jailbreak. This is due to the potential risk involved where all of your data might get wiped away. All of your applications and settings along with data will be saved so in case anything goes wrong, you can always restore and jump to the start again. Jailbreaking your iOS device is crucial matter and hence its best if you back your data up for any factory resets that might be required. Once you’re done with the Jailbreak process, restore your data using iTunes so all your applications and data may come to its original position. Jailbreak tweaks are not backed up in your iPhone or iPad using iTunes, instead there is a dedicated application that enables you to do so. The application can be downloaded separately from Cydia which is called PkgBackup which will enable you to backup your current jailbroken tweaks to Dropbox. Once you’re done with Jailbreak, restore them back to your iOS device. Many of us on the other hand start from the ground up when a new Jailbreak arrives because old tweaks pile up that may take a lot of your iPhone’s or iPad’s space. However, if you have any favorites to be saved for later use, you can always use this app for your aid. When you decide to Jailbreak your device for the iOS 8.2 version, you need to have the latest iOS version to do so. However, do not update your device to iOS 8.2 with an OTA update instead do it manually through iTunes by connecting your device to PC or Mac. The reason you should update to iOS 8.2 manually is because in the past, Jailbreak on OTA updated firmwares don’t work well and may halt after some time. Updating your iOS through iTunes will make sure you come out without any dilemmas with fully optimized experience. Finally, when the iOS 8.2 Jailbreak rolls out, make sure sure wait for an hour or two and set your iOS device aside. The Jailbreak process takes no more than 10 to 15 minutes depending on dev team’s method, the rest of the time is dedicated to downloading it. Make sure you follow these simple procedures before you Jailbreak. For further details on the release, do follow our news.